Got Workplace Conflict? You are not the only one. 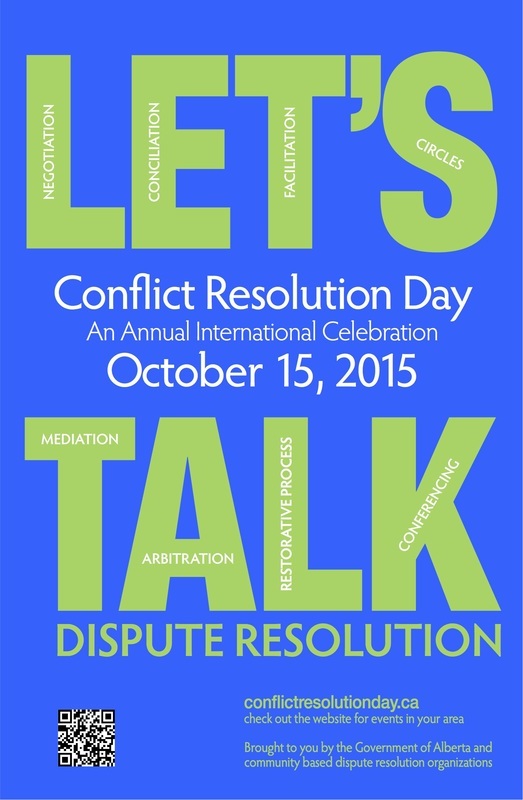 To mark Conflict Resolution day on October 15th, The Workplace Fairness Institute will host an event in the +15. Stop by our table in Gulf Canada Square on your way to work and take part in our experiment to explore the causes of and solutions to workplace conflict through our highly interactive display. “I often work between meetings in common areas of the downtown core. I hear many employee conversations focused on conflict in the workplace and wonder how much time is spent on these issues and the resulting inefficiencies in organizational performance” comments Don Frehlich, an employee in Calgary. Conflict Resolution Day was started in 2005 by the Association for Conflict Resolution in the United States to raise public awareness of creative and peaceful means of resolving conflict and now groups around the world hold events to mark Conflict Resolution Day. Conflict Resolution Day is held on the third Thursday in October every year. Conflict Resolution Day was started in 2005 by the Association for Conflict Resolution in the United States. The Workplace Fairness Institute (WFI) is a Canadian company focused on affecting organizational culture through collaboration, communication and proactivity in managing conflict. Workplace Fairness recognizes that equity of concern and respect for each employee when managing conflict influences employee engagement, diversity and inclusion, change management, productive working relationships, efficiency and innovation, health and wellness and the organization’s reputation. 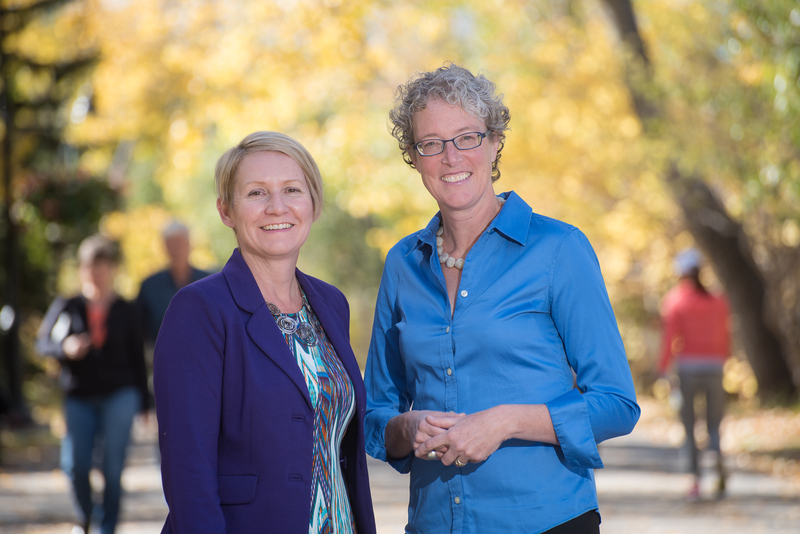 Michelle Phaneuf and Marjorie Munroe of the Workplace Fairiness Institute. Photo Credit Monique de St. Croix.